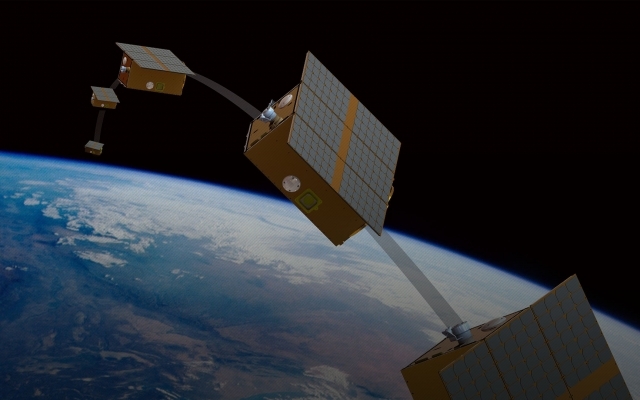 SITAEL is able to provide Small Satellites based “Turn-Key” services to meet customer’s needs, taking care of the complete chain from Mission Concept to Small Satellites Production up to Ground Infrastructure services. SITAEL provides the whole end-to-end system, built around low cost, multi-purpose platforms, most of them equipped with advanced electric propulsion to ensure greater flexibility in orbit maneuvering/control and significant mission lifetime extension. SITAEL main platform products are S-50 (up to 50 kg S/C mass), S-75 (up to 75 kg S/C mass) and S-200 (up to 200 kg S/C mass). 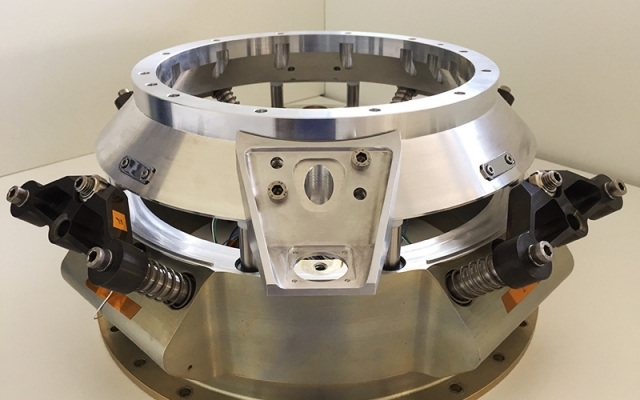 SITAEL Adapters and Separation Systems for microsatellites provide an efficient and affordable solution for spacecraft/launch vehicle interface and satellites separation. The systems are based on Non Explosive Actuators (NEA) and “Four clamps” configuration, typical for the micro and mini class spacecraft.